When we work backwards we can arrive at what the incentives were that gave rise to this phenomenon. When we do so we’ll understand that they didn’t spontaneously arise out of whim, they came about for a reason, and those reasons are the problems that crypto solves. When it comes to banks as counter-parties they seem to operate by a “heads we win, tails you lose” playbook. With blockchain platforms like Ethereum and EOS we get financial instruments, or rather smart contracts which have guaranteed execution built-in. There wouldn’t be any changes to the rules after all parties sign with their keys, when that happens, all bets are on. No matter what. 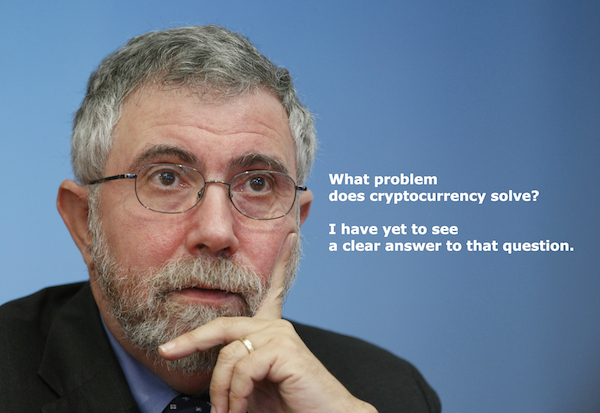 At the very least, crypto-currencies can protect us from the problem of policy makers taking advice from academics with zero real world experience like Krugman and enacting policies to implement their hare-brained economic models…. I would think the current absurd debt-based monetary system has a deflationary mechanism since when conjuring up new money as commercial ‘loans,’ they don’t create the money with which to later pay the interest being demanded, and therefore if new money supply wasn’t being created faster than required by repayments of debt principal along with interest from ‘somewhere else,’ existing money would become more and more scarce, thus more valuable, since final payment of the principal results in the originally-conjured money being extinguished. (Meanwhile the ‘original loan’ in question has been re-deposited and multiplied many times by down-the-line banksters maintaining only fractional ‘reserves.’) But if the money supply were expanded by just the right amount during any given time period to nullify the former deflationary effect while avoiding inflation elsewhere in the monetary circuits by not expanding money supply excessively, theoretically there need not be inflation, I’d think. 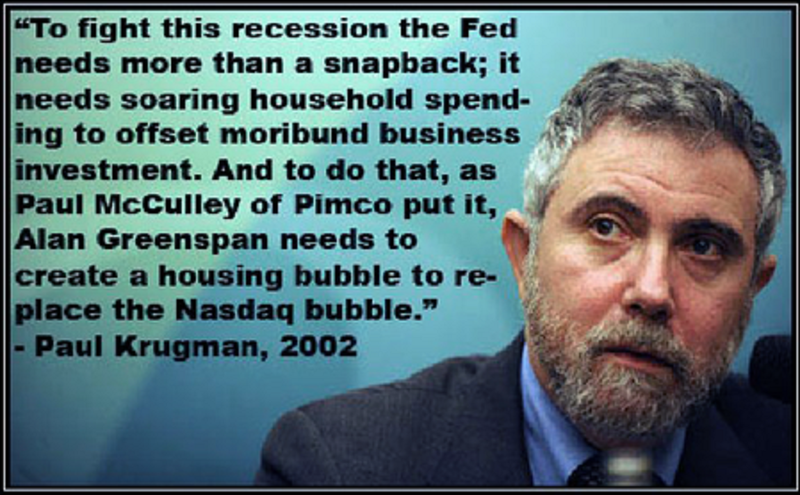 Of course, since the banksters at the top control the system firstly for the benefit of themselves and their fellow ruling-class cronies, greed/hubris/misanthropy/etc take over and allow money supply expansion far beyond what’s required by any real increase in humanly-beneficial [national] economic activity, we get inflation, volatility and booms/busts, etc. Also, of course most of the money in circulation never gets printed physically, but is only blips on some computer. The formulas by which this system is maintained assume endless expansion, endless growth: the ethic of the cancer cell, which tends to grow until it destroys both its host and itself. That’s compound interest for you: no relation to the real world, but a reliance upon disembodied mathematics which leads to real-world instability and has to be artificially cut short somehow. In recent centuries they’ve increasingly resorted to wars to destroy what was previously produced and then consume more bankster-created credit in order to rebuild, but war is essentially obsolete (although society hasn’t really realized that yet), so the war outlet becomes less and less tenable. The old system may be running out of options, leading to desperate measures. Can one or more new cryptos supplant and eventually replace fiat currencies? They would have to be elastic, which most aren’t (yet), to expand or contract based on total economic activity of a given set of people. 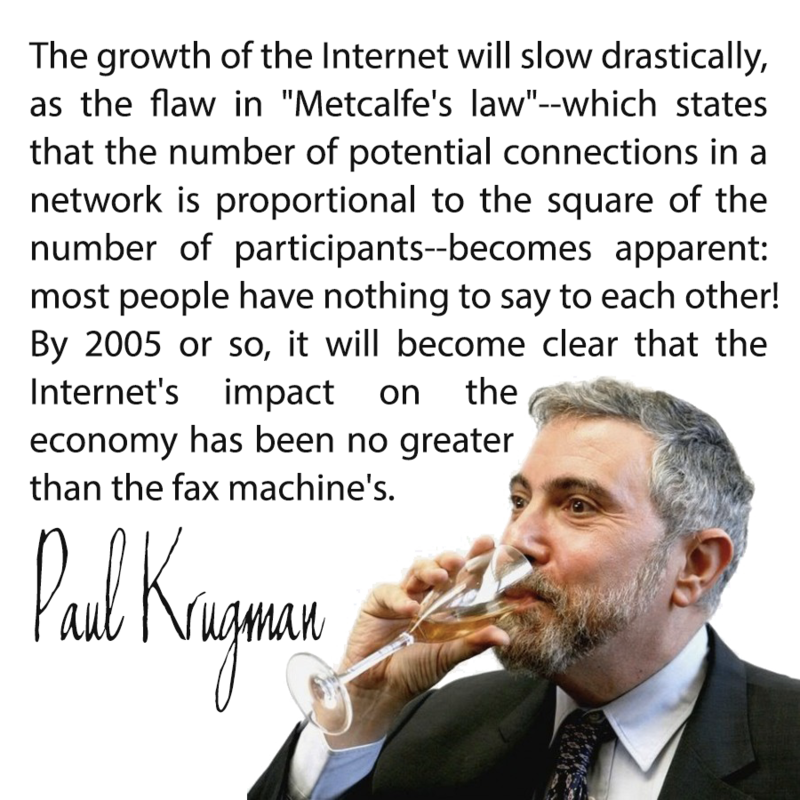 Although Bitcoin is a pioneering effort, its “proof of work” mechanism is an inherently artificial and wasteful inefficiency which can’t scale to nationwide or planetary level, so we must look elsewhere for a better solution to the treadmill economy which creates temporary opulence for a few and longer-term misery for the masses. 1) Bail ins. 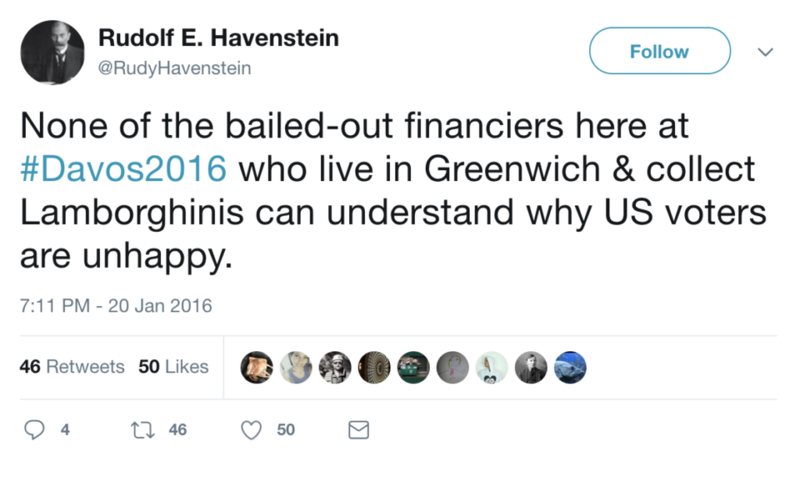 Bail ins are and will be common in crypto. Several days ago, someone had futures long position for $415 million on OKEx and lost great deal of money. Losses were spread between profitable customers. Earlier when Bitfinex was hacked, losses were spread between customers. It’s not a bug, it’s a feature. US futures exchange are backed by consortium of largest banks that has never failed. Bitcoin exchanges are not capitalized well and this will happen over and over. 3) Dilution. Central banks dilute sometimes. Sometimes they do the opposite –withdraw liquidity. That is happening right now. Bitcoin dilutes always, every second of its existence. Because only by dilution real electricity expenses of miners could be paid. Again, its not a bug, its a feature. 4)Rigged system. Bitcoin is the most rigged system that was allowed to exist in modern times. 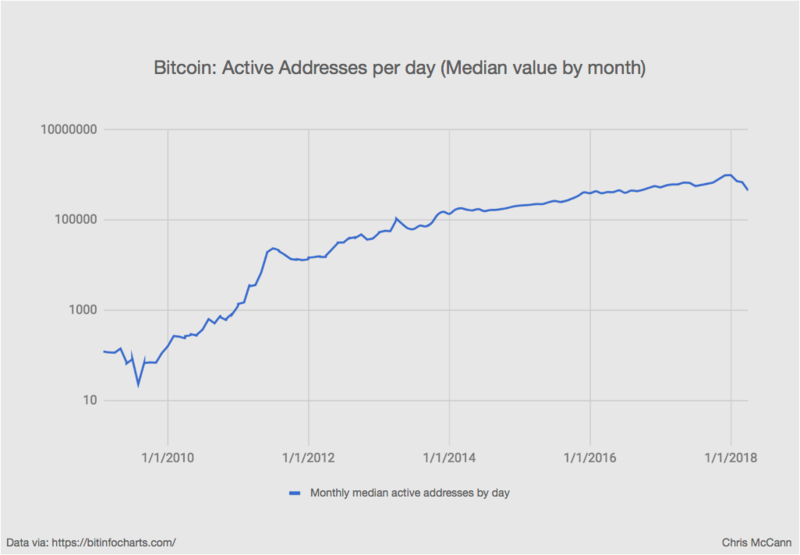 Bitcoin anonimity makes it an ideal vehicle for fraud and manipulation of markets. 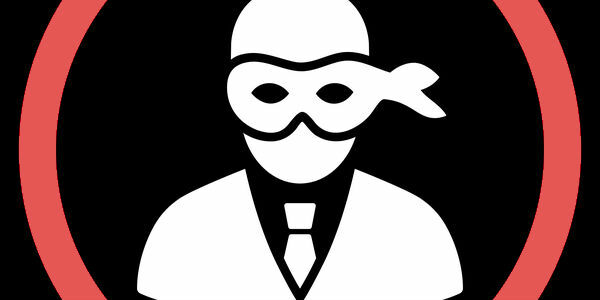 Any kind of insider trading, collusion, painting the tape, self dealing, front running — any scam that ever existed in trading is undetectable here and is rampant. 5) Micropayment. How is Bitcoin suitable for micropayment? Why wait 10 minutes for miners to compete to get a long hash with your block and waste time and money for you fraction of a cent payment? How could it conceivably be cheaper than just doing it through paypal that doesn’t have all these overheads? Why do so much work if you don’t give a damn of anonimity of your micropayment? 6) Execution in derivative. This makes zero sense. The same derivative brokers who played games in 2008 manage Bitcoin futures trading — futures trade on CME. They are regulated by the same government that could play the same games. Like ban shorts and cause short squeeze. Why wouldn’t they play the same and worse kinds of games? 7) Moral hazard. Yeah, you said it yourself — when there is fraud or hack or anything in bitcoin you are on your own. You are wiped out. There is no insurance, like it is with a bank account. It’s better for the taxpayers, granted, but not for Bitcoin holders. I guess you are saying that if someone is reckless enough to put money in bitcoin, let them take one for the team. This is your only point that i agree with. Thanks for the writeup. Your 4) didn’t quite hit the target: Monopoly. Or stated otherwise, control the flow of credit and you don’t care who makes the laws. You either have a Monopoly or you don’t, and now, post Bitcoin, “they” don’t.